When a person is charged with a crime, most often, they will eventually enter into a plea deal in return for a lesser charge and/or penalties; unless of course, their case is dismissed entirely. However, some defendants choose to fight their charges and take their case to trial if they believe they were wrongly arrested and charged with a crime. 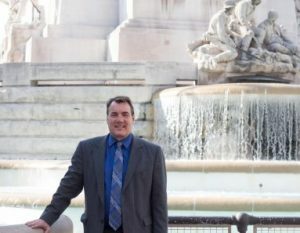 If this has happened to you, it is critical to talk to a licensed Indiana criminal defense lawyer as soon as possible to learn which course of action is best for your unique case. In the meantime, it may also help to understand what your rights will be if you do go to trial. Continue reading to do just that! ☒ You DO NOT have a right to a jury trial. Only a judge will hear a juvenile case. ☒ You DO NOT have the right to bail, which means you cannot pay to be released from juvenile detention or detainment. If want a chance at avoiding jail time or having your charges dropped or reduced, you need a skilled Indianapolis criminal defense attorney working your case. 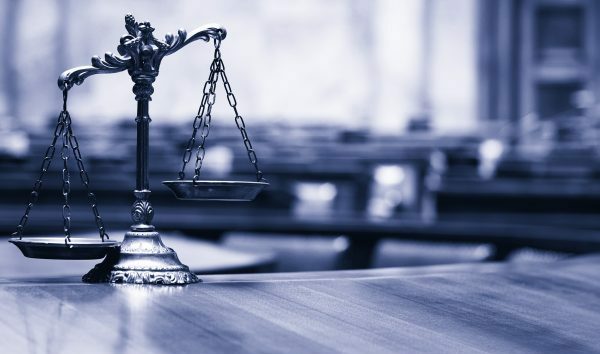 Although you can choose to use a public defender, a stronger chance at dismissing criminal charges or entering into alternative sentencing agreements is by hiring a licensed defense lawyer. They have the experience, litigation skills, and acute knowledge of the law to effectively build a defense that challenges your criminal allegations and pursue a more favorable outcome for your case. Do You Have Questions About Your Criminal Charges? If you do not already have a licensed criminal defense lawyer working on your case, you need one right away. Contact David E. Lewis, Attorney at Law, at 317-636-7514 to start building a strong and impactful defense against your criminal charges so that you have a chance at avoiding the maximum penalties for your suspected crimes. Our law firm offers free initial consultations, so there is no out-of-pocket obligations to you. Get started protecting your future, today. This entry was posted in Criminal Defense and tagged criminal case process, criminal charges Indianapolis, Indianapolis Criminal Defense Attorney, rights at trial, tips for trial, trial rights. Bookmark the permalink.